Know power consumption down to the load segment with built-in energy metering that?s accessible through the graphical LCD menu and optional communication card. 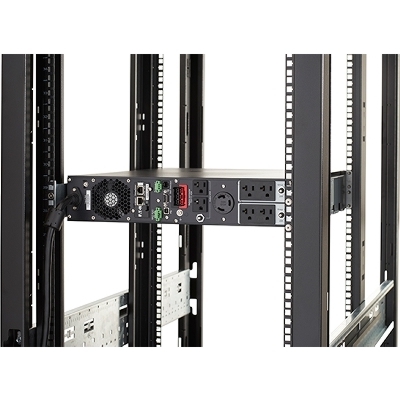 Delivering premium backup power and scalable battery runtimes, the Eaton 9PX UPS is the ideal solution for rack and stand-alone installations in harsh electrical and critical applications. 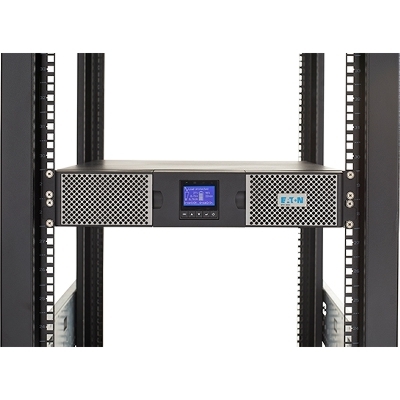 With an advanced LCD screen interface and robust power management software, managing a UPS has never been easier with the 9PX?even in virtualized environments. 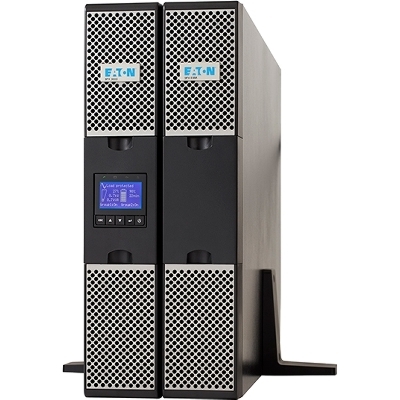 WARNING: A UPS contains batteries that have battery posts, terminals and related accessories that can expose you to lead and/or lead compounds as well as other chemicals known to the State of California to cause cancer, birth defects, or other reproductive harm. For more information go to www.P65Warnings.ca.gov.